Bob Howard, a member of the Abingdon Town Council, has been elected to a one-year term as chair the Board of Commissioners of District Three Governmental Cooperative. 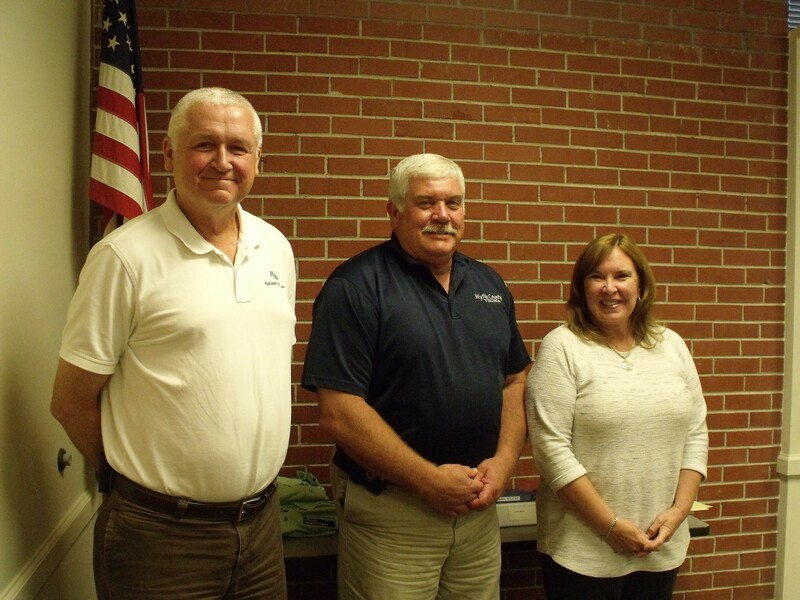 Brenda Sutherland of Grayson County was elected vice-chair of the regional agency at the September 15 meeting, and Tim Reeves of Wythe County was elected as Secretary-Treasurer. The board also voted to name two additional at-large members to its Advisory Council on Aging Services: Smyth County Sheriff Chip Shuler, and Alice Crockett, an employee of Mountain CAP.